After a long debate about where to travel to next, I suddenly settled on Iceland. It wasn’t in my original plan since I wanted somewhere sunny and warm. But after checking out the Astronomy Photographer of the Year exhibition at the Greenwich Observatory, I realised that it might be time to see the Northern Lights since 2012/2013 are supposed to be the best years for solar flare activity in a long time! I thoroughly researched what time of month would be best for viewing (taking into account the moon cycle) and booked my tickets. I then set about researching what kind of lens would be best and found the amazingly affordable Samyang 14mm f2.8 a wide angle with a wide aperture. After borrowing a tripod and testing the new lens on some fireworks the day before leaving, I felt sure I would get some good captures! 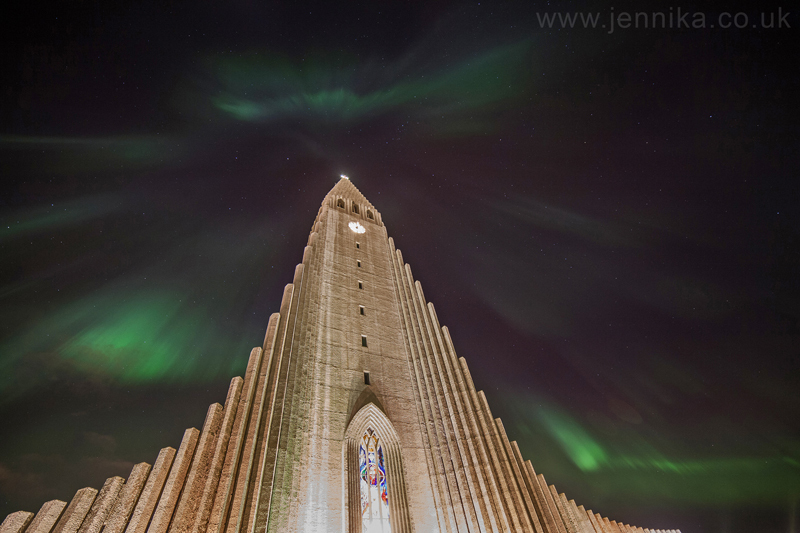 Iceland really is a fabulous place, and even without seeing the lights, I would highly recommend it. 9 days into my trip, I started to realise I might not see the lights after all and some friends had warned me not to get my hopes up since they had been many times and never seen them, but boy did I get lucky! I put out a plea on FB for everyone to pray that I would see them before leaving, and the very next day they showed up at a high intensity and lasted for hours. 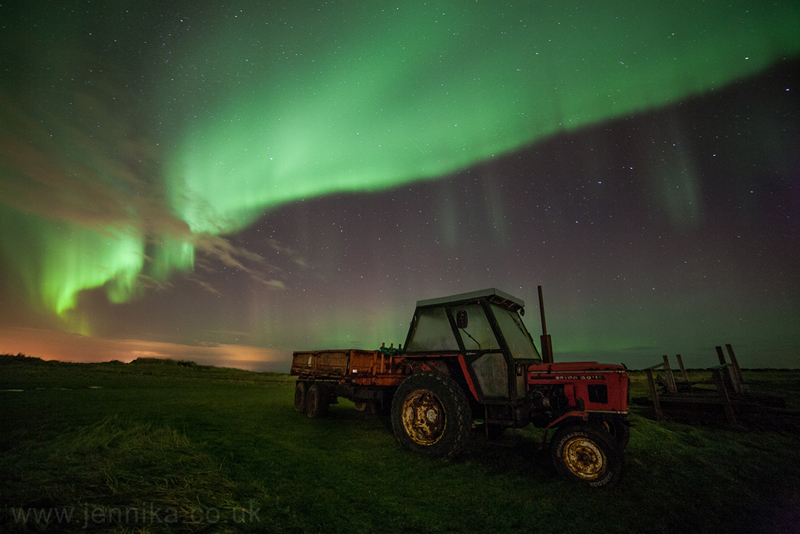 Below are some of the Aurora pics. The rest are on Flickr.